Valerie L. Winslow, fine award winning artist, Pixar Studios animation educator, as well as over thirty years teaching figurative art and artistic anatomy, published a profound 304 page hardcover illustrated volume, Classic Human Anatomy in Motion: The Artists Guide to the Dynamics of Figure Drawing. This volume speaks to the creative and medical aspects of human anatomy. The book is sectioned, allowing the reader to digest the authentic mechanics of the human body. In each section and nearly all pages, there are distinct illustrations of the body part, ranging from bones to ligaments to muscle to tendons to skin to facial structures. Such elements are crucial to understand when creating a piece of art intended to be realistic and anatomically correct. Browsing through the pages, the reader is able to stop wherever they please, not following a designed study pattern, more so, a creative one. One can start at the beginning or open any page and begin. This is only one important aspect of this book when speaking of creativity. The chapters are easy to read, not scientific or medical in nature, and a student of anatomy as well as art will find this volume most useful. Valerie's understanding of the human body and all structures and movements involved is quite astounding. Within each chapter, are sub-chapters that delve into each segment. For example, if one wishes to draw a perfect anatomical skull, it is here. If one wishes to draw the naked figure, any body type, it is here. If one wishes to create all facial structures, it is here and if one wishes to be able to create motion and realistic muscles beneath skin that is also in this artistically designed book from front to back covers. As an artist and a student of medicine, this volume bewilders me. It is not only a book every artist needs to own, but a book ripe with extensive medical knowledge of the entire human body and all it encompasses. The illustrations range from a simple charcoal sketch of a woman standing to an extensive anatomical medical model of the same figure. 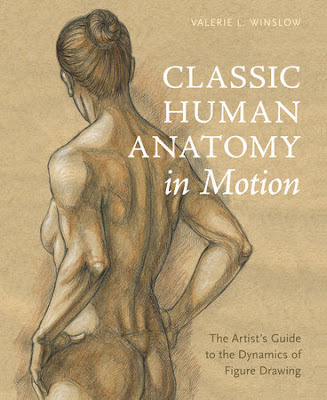 To test the practicality of this book, I began sketching with pencil and simply opened to a chapter on muscles. In less than 10 minutes, I already drew the upper body of a male figure outlined, half of it sketched, muscles showing, with basic curves of the body outlined in accurate depth and volume. I have never done that in my life. This is an artist’s dream. I cannot imagine being without this volume. 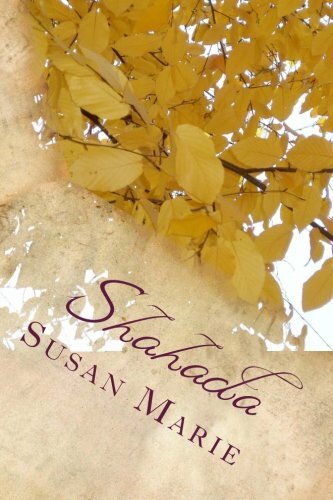 I am thankful to have received this book from Blogging for Books for this review.